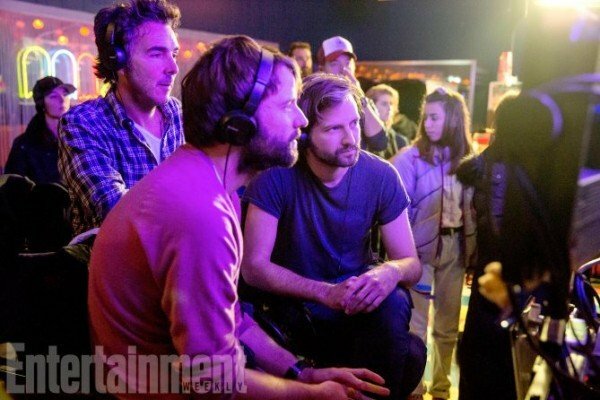 When Stranger Things landed on Netflix on July 15th, 2016, it took viewers by surprise. Arriving with very little fanfare, its odd combination of pop culture homage, retro aesthetic, and era-specific detail quickly captivated fans, and delivered an extraordinary experience in fantasy-horror storytelling. With just eight episodes, series creators Matt and Ross Duffer built a community within the town of Hawkins, Indiana, and layered it with terrifying darkness. This is the situation that will meet actor Will Chase (Nashville), who has now joined the cast for the second season. 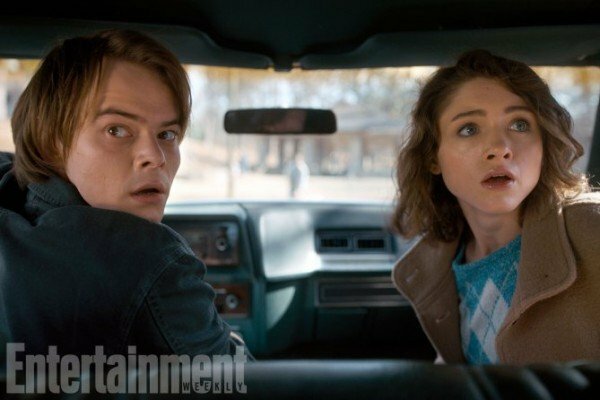 Chase will play new Hawkins resident Neil Mayfield, who has moved to the stricken town with his two children, played by Sadie Sink (American Odyssey) and Dacre Montgomery (Power Rangers). 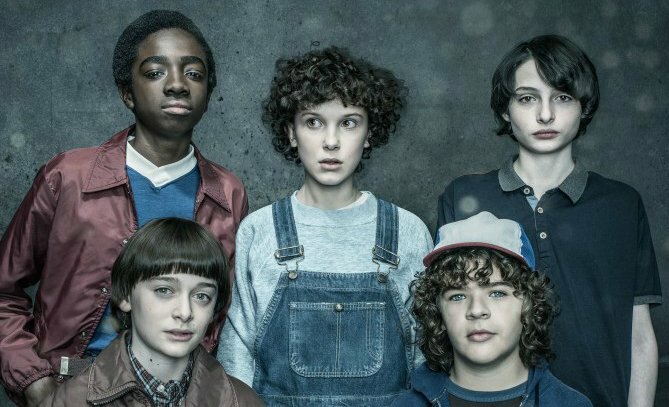 Little is known of their story, beyond the fact that the younger Mayfields will be students at the local school, alongside the children from the first season – played by Finn Wolfhard, Millie Bobby Brown, Gaten Matarazzo, Caleb McLaughlin, Natalia Dyer, Joe Keery, Noah Schnapp and Charlie Heaton. What’s known about the plot is that there will be an escalation of events. 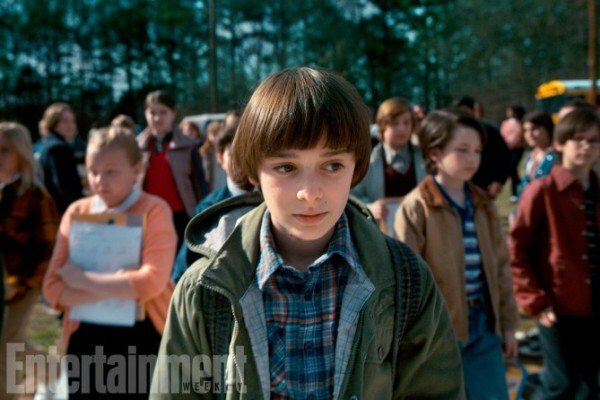 In the first season, the young Will Byers (Noah Schnapp) mysteriously disappeared, and his friends uncovered a link between the appearance of a strange young girl (Millie Bobby Brown), and the experiences of Will’s mother, Joyce (Winona Ryder), who believed that Will was attempting to communicate with her in various, unexpected ways. 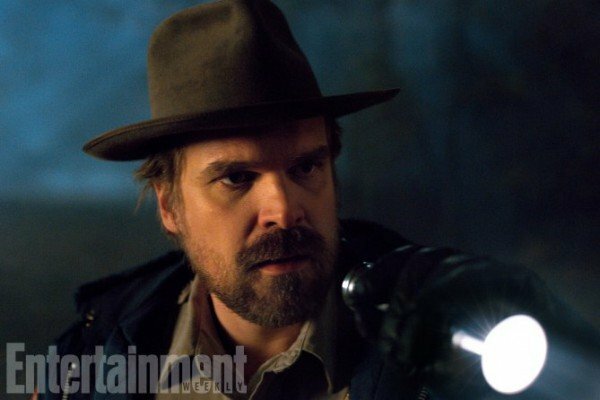 These investigations – helped by local policeman Jim Hopper (David Harbour) – revealed the existence of the Upside-Down, which is a kind of hellish, alternate dimension, containing nightmarish creatures. Season 2 will reportedly lean more heavily toward the horror elements of the tale – something that will almost certainly set viewers firmly on the edge of their seats. The first season featured a number of highly disturbing scenes and images, but the slow and deliberate build of dramatic tension – teasing the monsters before they were fully revealed – added to the overall success of the series. Now that the monsters have been fully unveiled, it’s somewhat inevitable that events in Hawkins, Indiana, take a turn for the darker and more horrific. 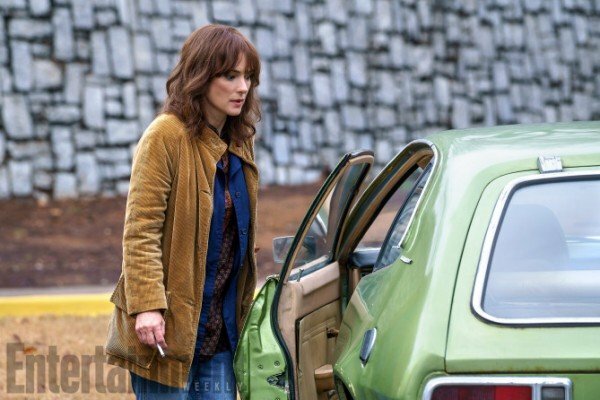 Winona Ryder and David Harbour also return for season 2 and, in addition to Will Chase, they will also be joined by Sean Astin (The Lord Of The Rings franchise) and Paul Reiser (Red Oaks, War On Everyone). It’s the latter’s character that generates the most intrigue, however, as he apparently plays a man named Dr. Owens. In the first season, Matthew Modine played Dr. Martin Brenner, and was revealed to be a villain of the piece who met an unfortunate demise at the end of the season. Will Paul Reiser’s Dr. Owens represent a similar threat to the town? 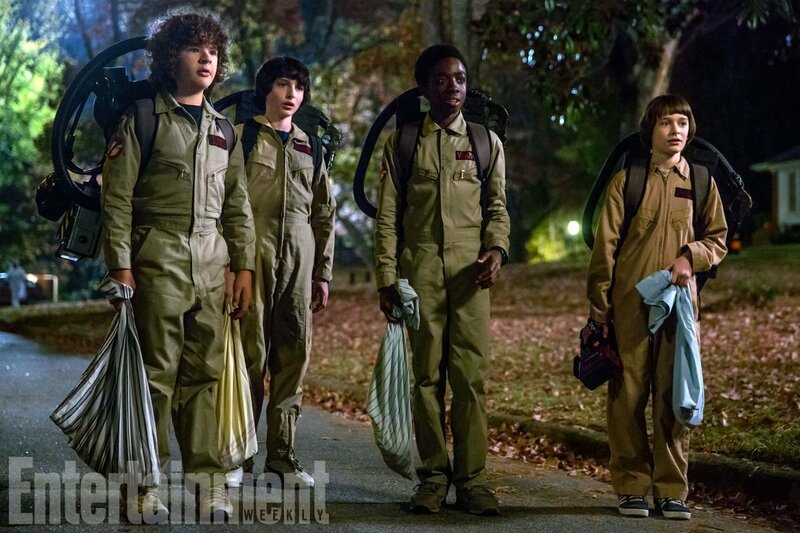 All will be revealed when the second season of Stranger Things lands on Netflix on October 31st, 2017.